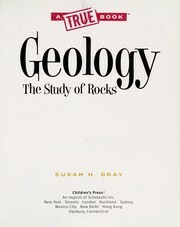 1 edition of Geology of Millard County, Utah found in the catalog. Add another edition? Are you sure you want to remove Geology of Millard County, Utah from your list? 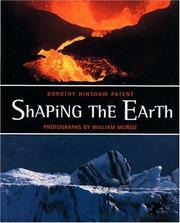 Published 2003 by Utah Geological Survey in Salt Lake City, Utah . 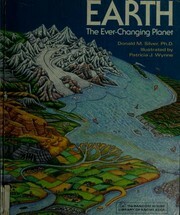 Includes bibliographical references (p. 220-247). Bulletin / Utah Geological Survey ;, 133, Bulletin (Utah Geological Survey) ;, 133.